This year has been fuelled by excitement and festivities as Hot Wheels® celebrated its 50th anniversary. The culmination of the epic celebration has been the 50th Anniversary SEA Tour. This weekend was a dream come true for Eaden Lim Sze Han and Muhammad Harith Iqbal bin Shahril who came out on top at the Malaysia National Finals, winning the honour to represent Malaysia at the Grand Finals in Jakarta this December. “At Mattel, we believe that play is more than a way to pass the time. 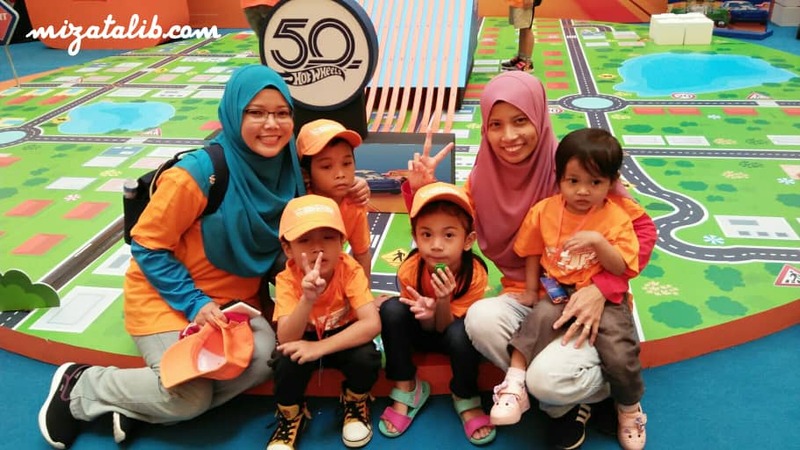 Play is an essential tool for the healthy growth of children and the more involved a mother can be, the better off their child. 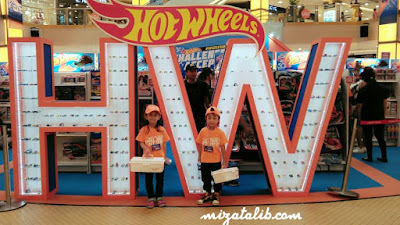 With Hot Wheels®, we encourage children to embrace the challenger spirit that lives within each of them. 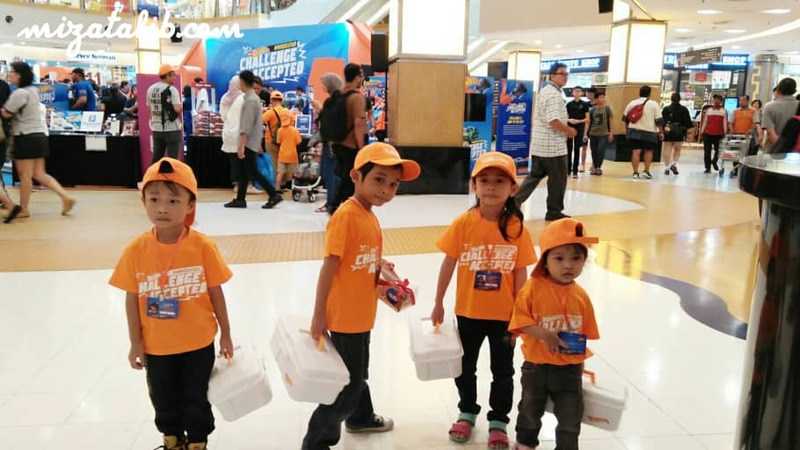 The challenger spirit encourages them to face difficulties head on and to persevere through uncertainty - it’s a life skill that they can take with them for the rest of their lives,” said Ivan Franco, Country Manager of Mattel Southeast Asia. 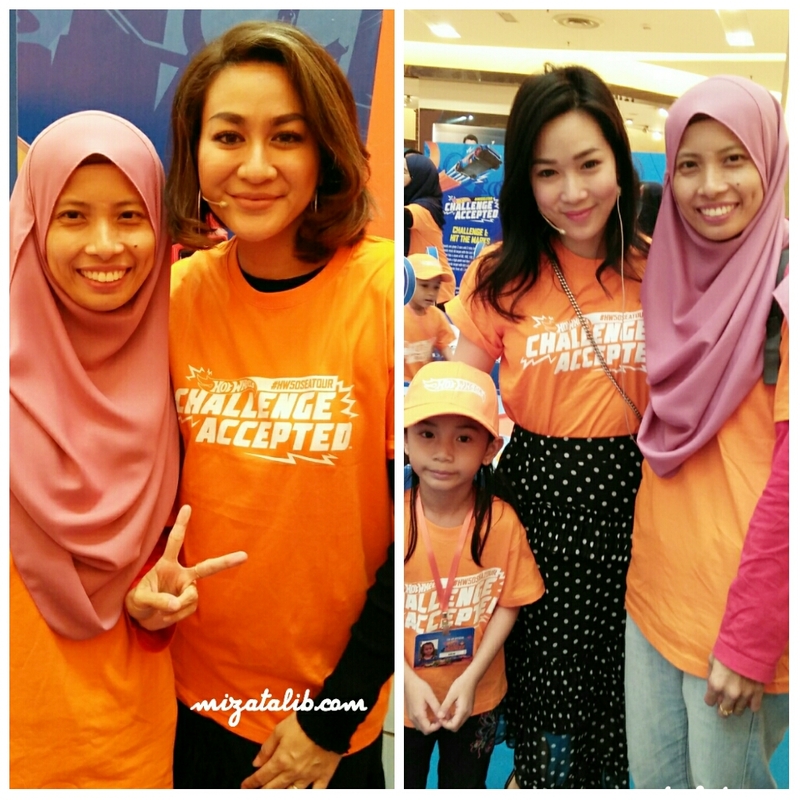 “Eaden has shown a great interest in cars even from a very young age. His father and I have always encouraged him – but this is beyond anything we could have expected. Before this competition, I didn’t really know anything about cars or how he liked to play with them. 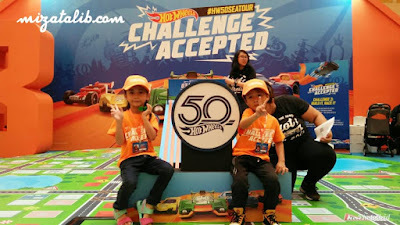 I’m so grateful to Hot Wheels® for giving us this opportunity to engage with him and for me specifically to bond with him over one of his interests,” said Low Teng Teng, one half of the winning team from Category A at the Hot Wheels® 50th Anniversary SEA Tour Malaysia National Finals. 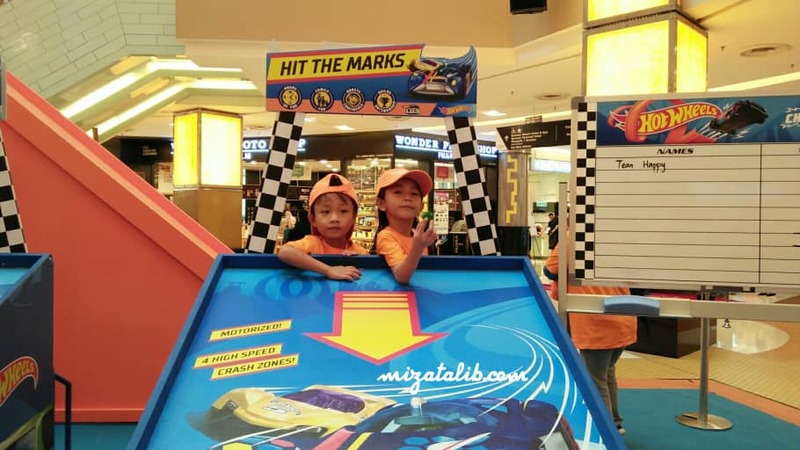 Science Bridge Academy partnered up with Hot Wheels® to organise an engaging workshop to equip participants with quick tips about how to maximise their game and their shot at the title. 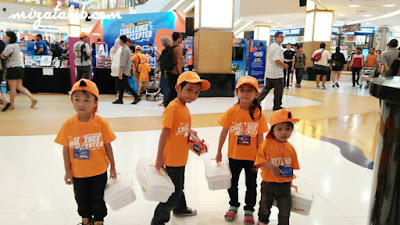 Through fun demonstrations and easy-to-understand explanations, Chief Scientist, Ravin, from Science Bridge Academy threw a light onto the many educational benefits of Hot Wheels® diecast cars and tracksets, while demonstrating what it means to embrace the challenger spirit.